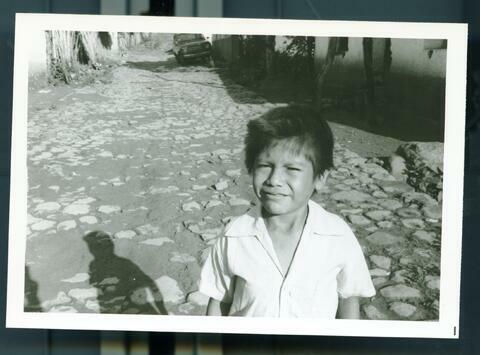 Item MBP-088 - A child in the street. Honduras, ca. 1985. A child in the street. Honduras, ca. 1985.